© 2017 PROMMA. All rights reserved. Concerned about your community’s well-being? No transparency in your community’s financial statements? Lacking curb-appeal? Then you need a reliable Management Agent that will bring you transparency. 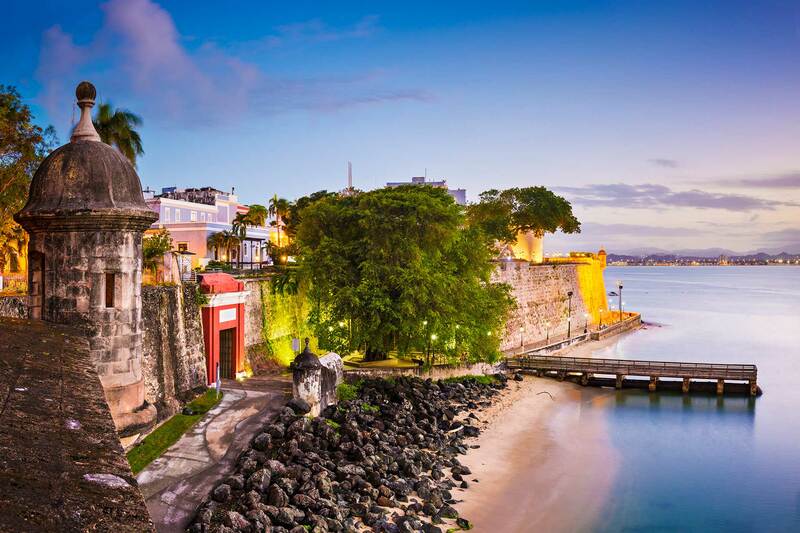 PROMMA is a puerto rican real estate asset management company. 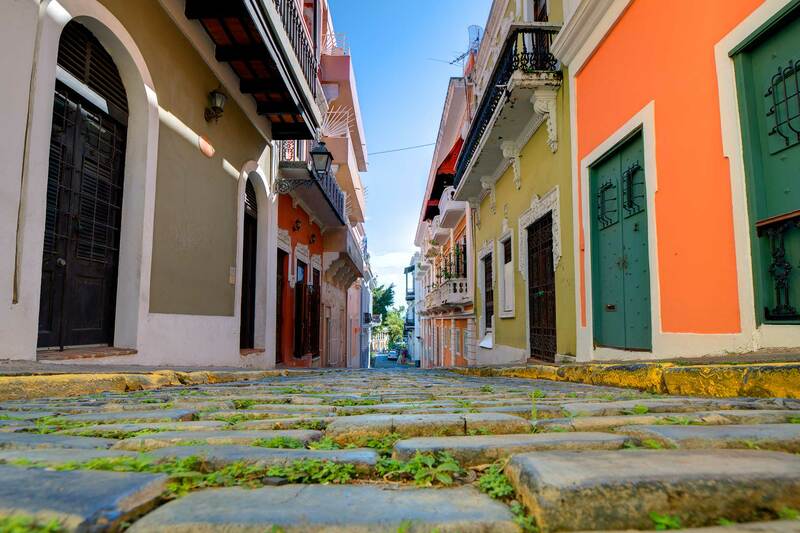 We are industry experts in property and community management that have been serving since 2004 Puerto Rico’s Homeowners Associations, developers and real estate investors with their real estate asset management needs. PROMMA provides stable management and supervision of condominiums, new developments, master planned communities, adult and elderly housing projects, multi-family communities, rental housing projects (including affordable, subsidized housing) and individual investment properties. Delegating your property or community management to PROMMA is a smart decision. The community benefits since PROMMA not only manages your daily operations, it also handles accounting, landscaping, maintenance, and janitorial issues, among many others. Contact us to learn how PROMMA may tailor a program specifically for your community’s needs. Alberto, owner of PROMMA is an entrepreneur filled with a vision that through his business and professional activities he can make a difference in promoting a better world for all. His passion and ethical values have helped him identify a roadmap for success. PROMMA helped me to manage my properties in a professional way, they have helped me to rent the same and to be able to sell those that no longer value my investment portfolio. PROMMA is a professional property management firm in Puerto Rico that has mastered the use of technology in the communities (HOA, condominiums, etc.) they manage in Puerto Rico. They have partnered with us and now their clients have updated information and effective case management.